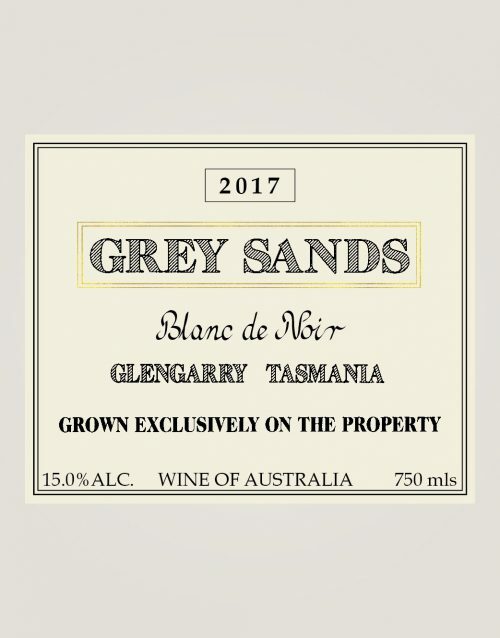 Wine Club Members are directly supporting our efforts to create the most luxuriously delicious wines you demand. 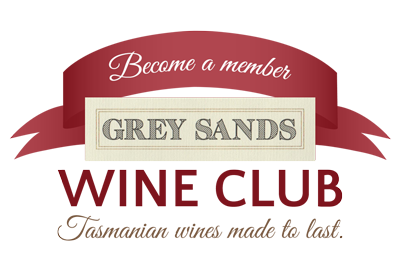 We have made the benefits simple and solid, and the commitment reasonable. 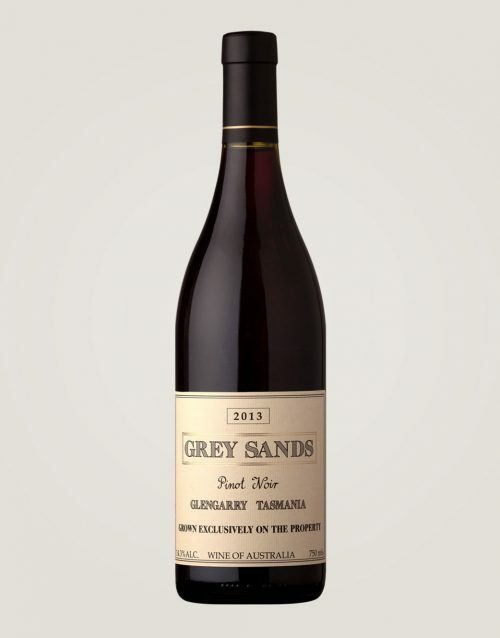 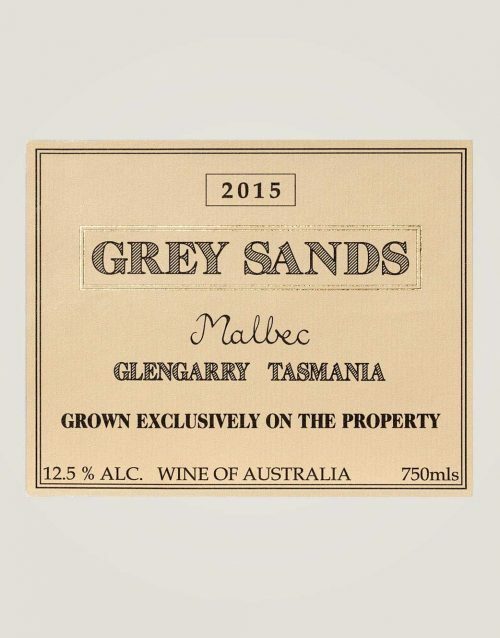 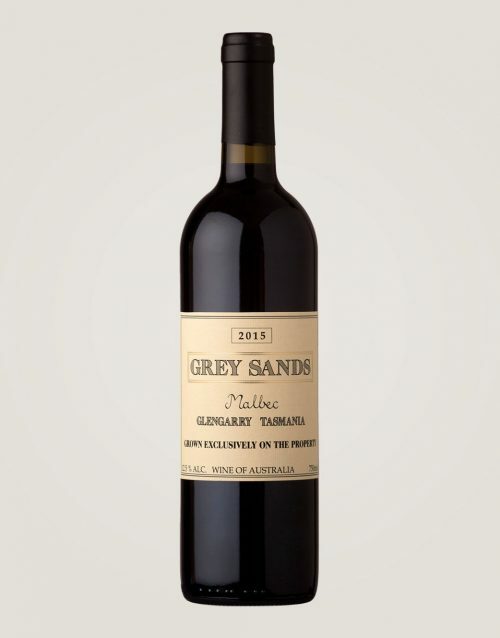 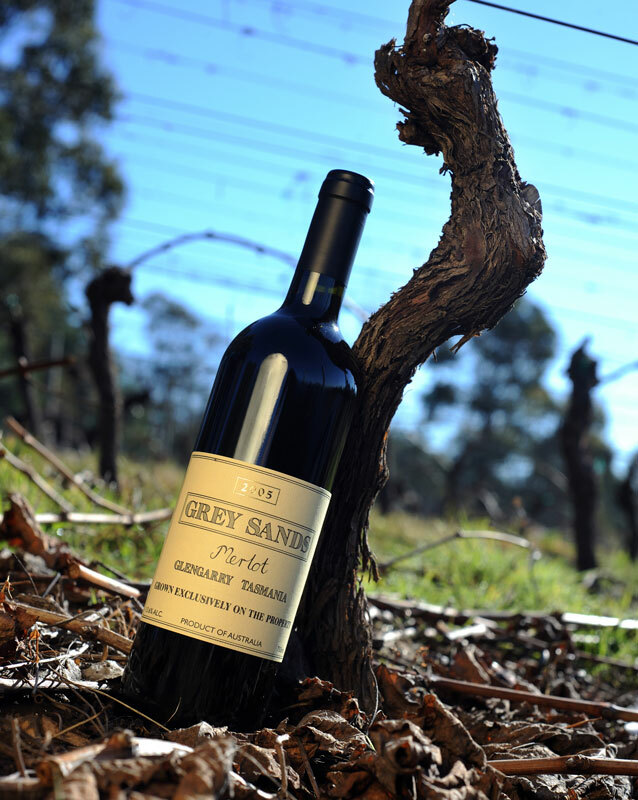 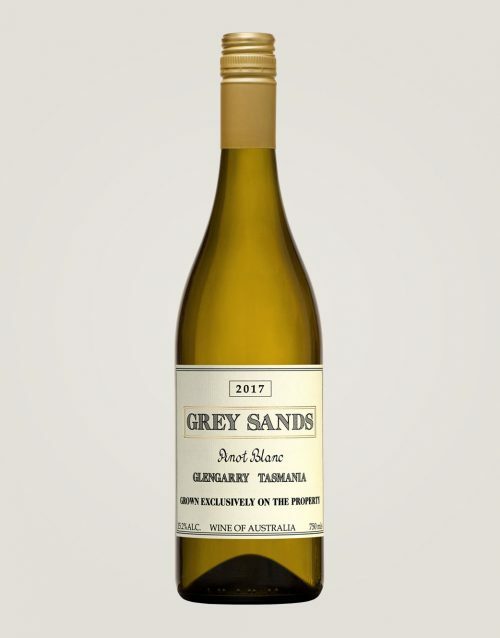 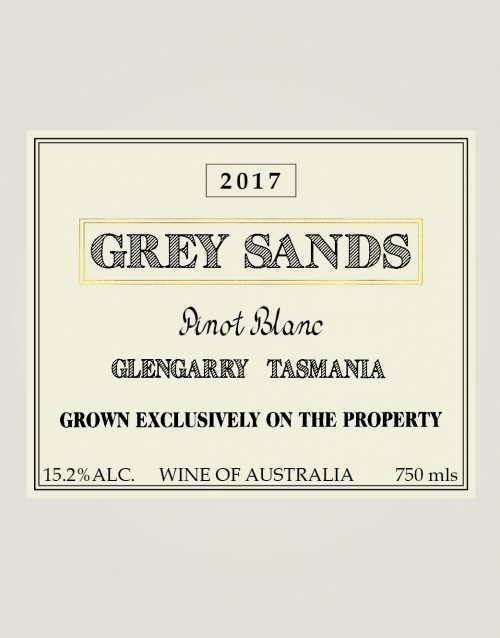 Opening a bottle of Grey Sands wine once a month or once a fortnight is not decadent, but positively life enhancing. 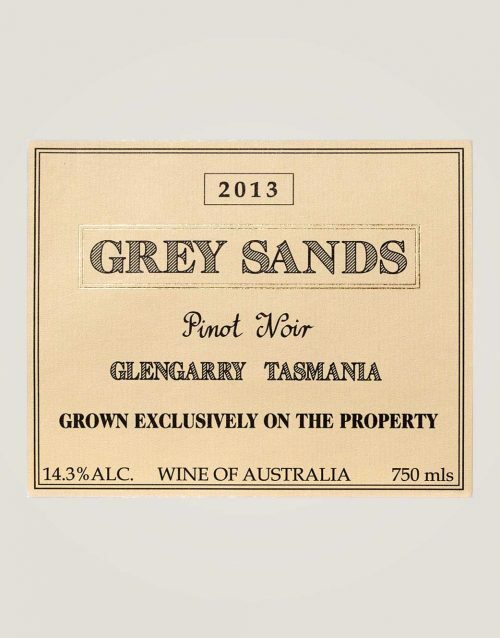 This product can only be purchased by Wine Club Members - please Login. 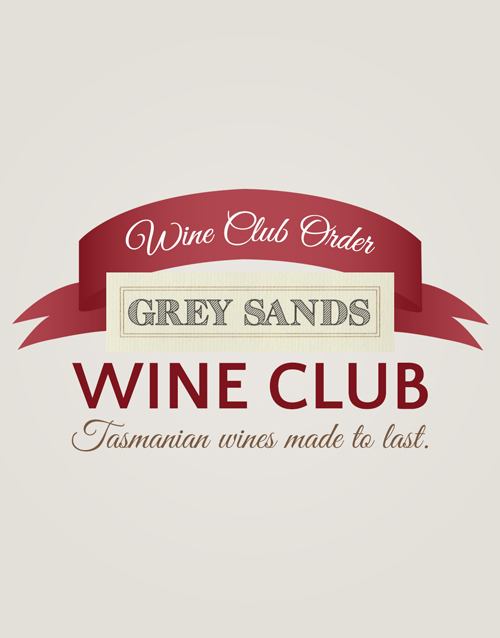 Sign up for free membership - select Wine Club Membership 12 or Wine Club Membership 6.